Crews working on a planned expansion of Casino Pier in Seaside Heights have brought pilings into town, and have started dropping off the pieces of tracks and loops that will eventually become a new thrill ride. 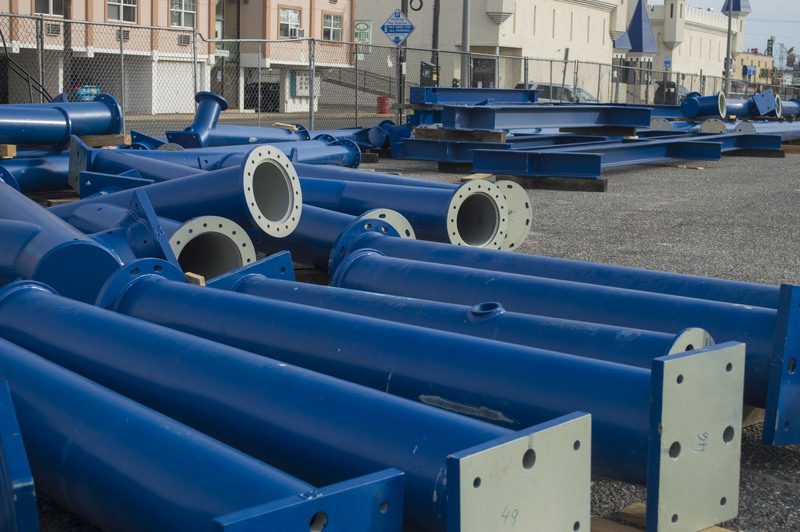 The amusement pier will be expanded northward along the beach between Sherman and Sheridan avenues. 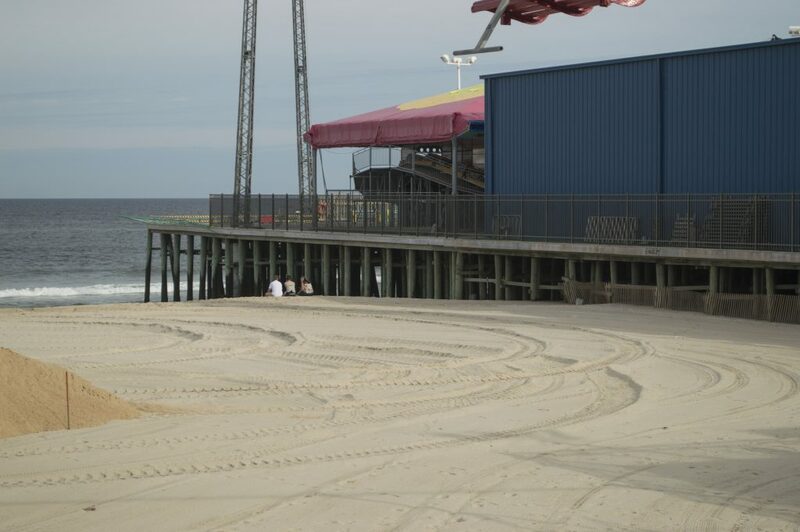 The land on which the extension is to be built is still owned by the borough, but is awaiting final approval to be swapped with Casino Pier’s owner in exchange for a historic carousel and an oceanfront lot on the boardwalk. 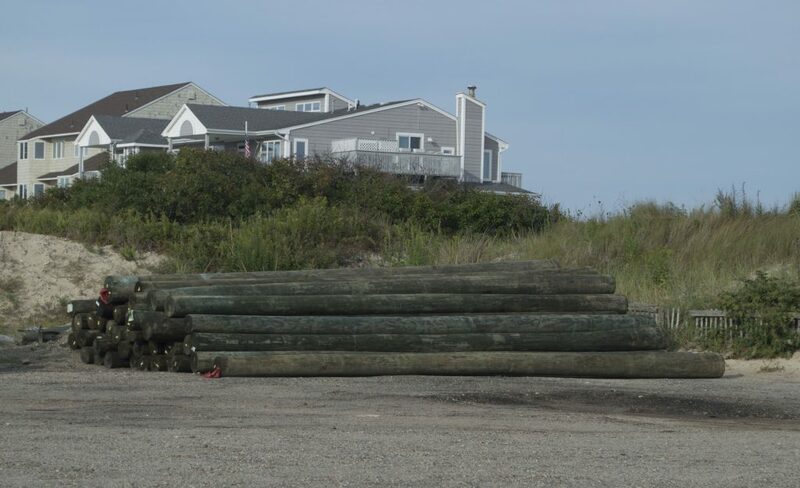 The pilings that will make up the foundation of the extension are being stored at the Hiering Avenue parking lot, while the unassembled future ride is located, behind a security fence, in a parking lot along Ocean Terrace. Officials expect work on the construction of the pier to begin shortly. Vaz said Casino Pier officials are confident the pier extension and new rides can be operating in time for the 2017 summer season. 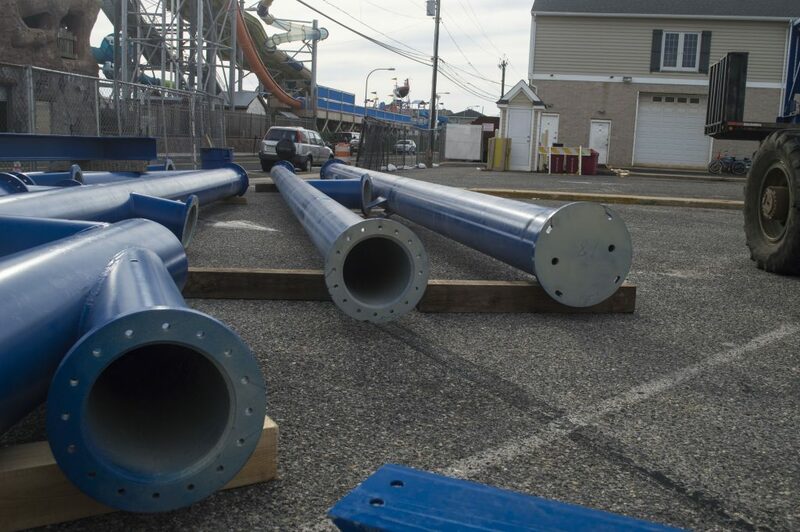 As it stands now, Casino Pier has received approval from the borough to build the physical extension to the pier, but must come before the planning board and submit a final site plan detailing what will be built on it before rides can be assembled. 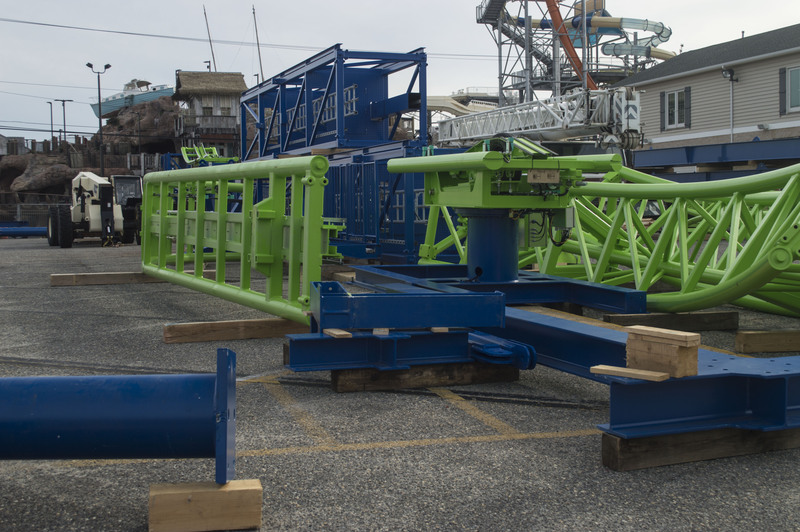 Maria Mastoris, marketing manager for Casino Pier, said the company will announce details on new rides at a later date.